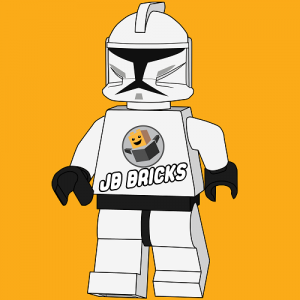 JB Bricks has been a Lego fan for as long as he can remember! He now focuses mainly on Lego Star Wars sets however he does also have a few sets from the Superhero, Harry Potter and Ninjago lines! He posts daily on his Instagram @JB_Bricks which features Lego Photography, Reviews and even the occasional MOC!